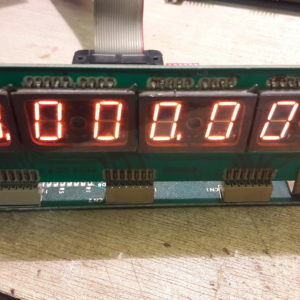 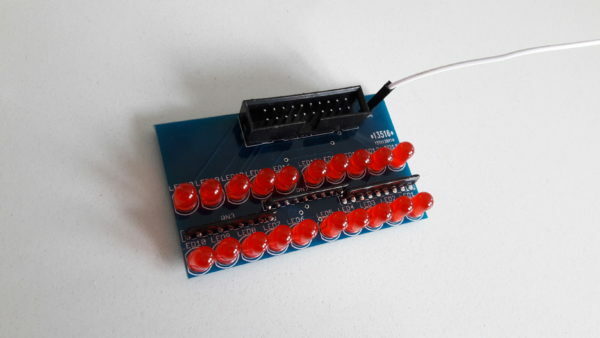 This led module can be used in order to test the different output of an electronic board. 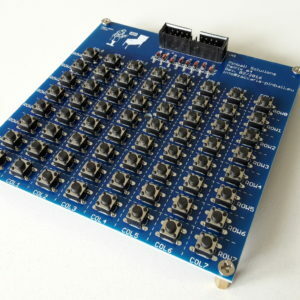 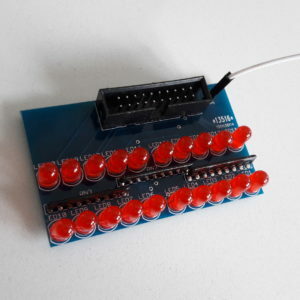 It contains 20 inputs channels to be connected to ground outputs and one +5V common input. With this configuration you can use the 20 LEDs module to troubleshoot the different outputs of a Zaccaria CPU board and/or Zaccaria Driver board. 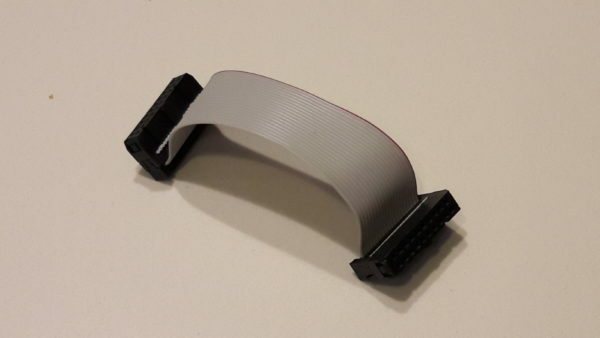 The board uses a male IDC20 connector and can connect directly to the IDC20 connector of the Zaccaria CPU board using a standard flat ribbon 20P cable. 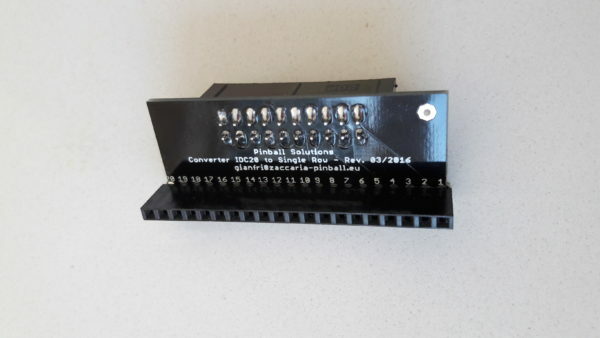 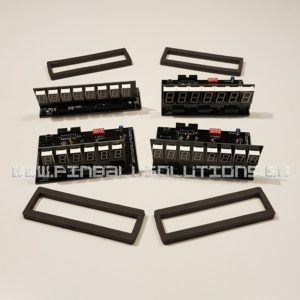 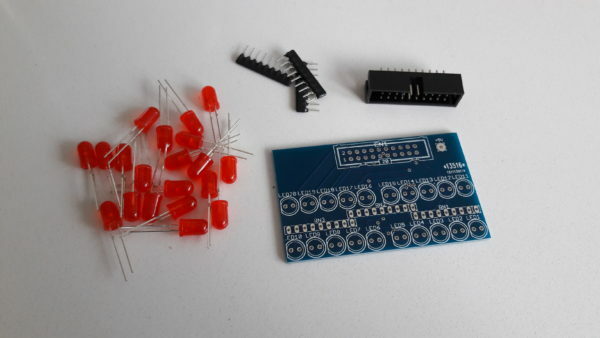 In order to connect it to a Zaccaria driver board you need a special converter for driver board which can be ordered separately. This module can be used with other brands as well but currently we optionally only provide you Zaccaria connecting converters.